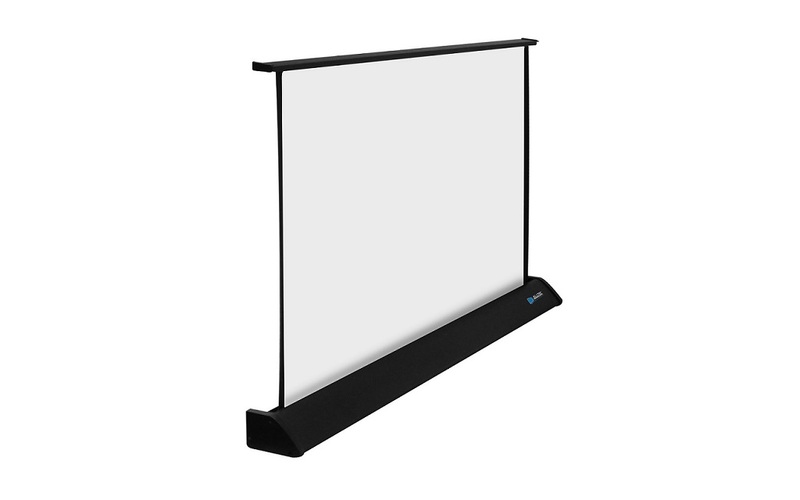 The Tabletop projector screen is the smallest, most compact projector screen! Perfect for on-the-go presentations, small conference rooms or even video gaming. 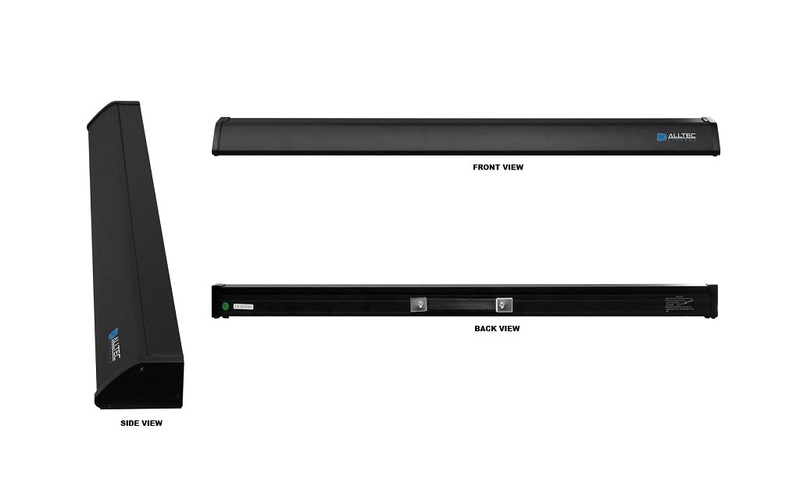 The Tabletop screen is small enough to easily fit a media console or conference table for a quick mobile presentation. 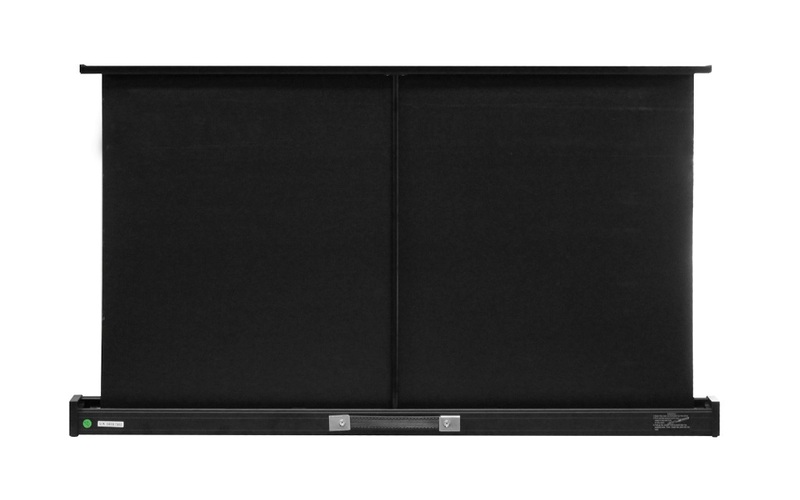 Designed for ultra-easy transport and storage, this screen sets up in seconds with the built-in pull up mechanism. Simply extend the screen to start using it and collapse it back in to its case when you’re done. 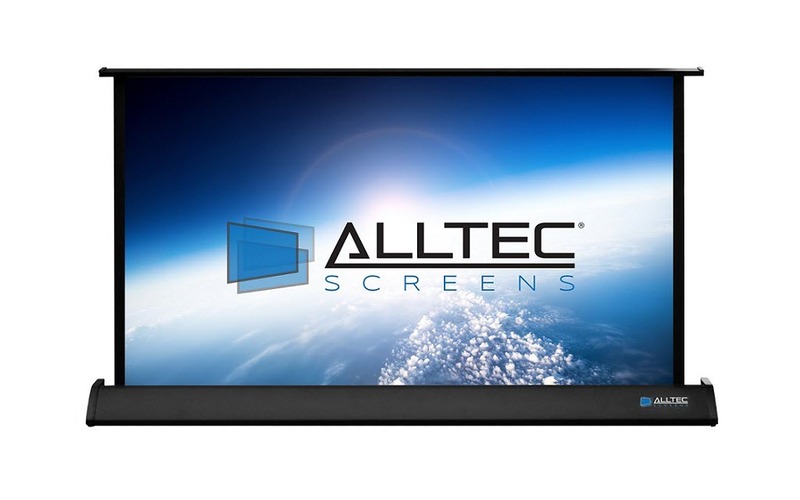 The Tabletop projector screen features our aluminum case that is both strong and lightweight, weighing less than 9 pounds! The integrated handle and fold-out feet are constructed of strong durable plastic that are designed to handle the wear and tear of regular travel.